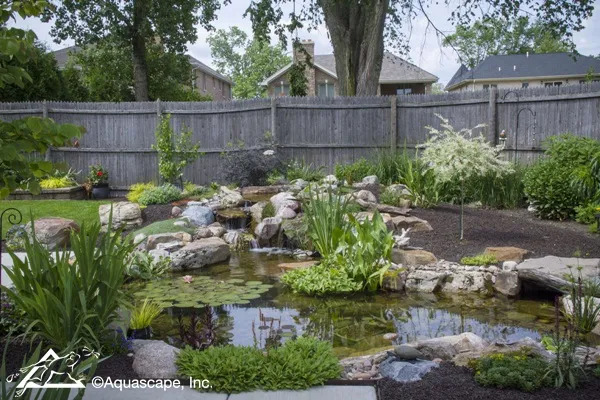 Planning Your Pond Renovation - Aquascape, Inc.
Now that spring is officially here, it’s time to start thinking about what you might want to do to change and improve your pond. And if you’re still dreaming of your first pond or water feature, it’s a great time to begin planning! Many people view ponds simply as an addition to your house – when you build it you are done. While that is true that a pond is indeed another room to your house, you’re never really done with this addition! In reality, it’s actually more like a living thing that is always evolving, so don’t be afraid to add on and change it as often as you want! 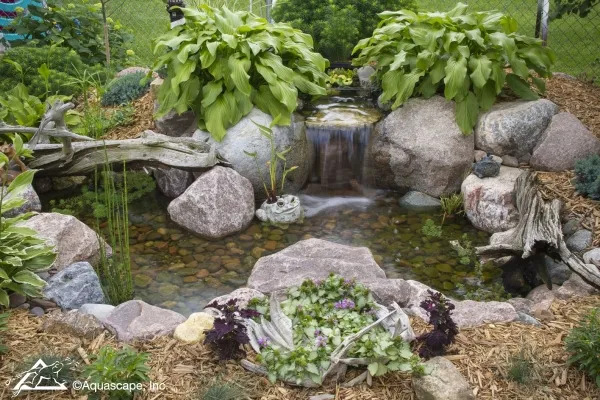 Whether you simply move a couple rocks, forcing the water to fall in a completely different direction, or maybe you’ll go all out and add a 50-foot stream, a bog filter, or a Pondless® Waterfall in another part of your yard, the possibilities for growing your water feature are almost infinite. Right now – when your thoughts, ideas, and mental plans for your dream garden and pond are still fresh in your mind – is the time to get them on paper. Dreaming is always the first step to planning. In your mind, what would be the perfect backyard paradise? 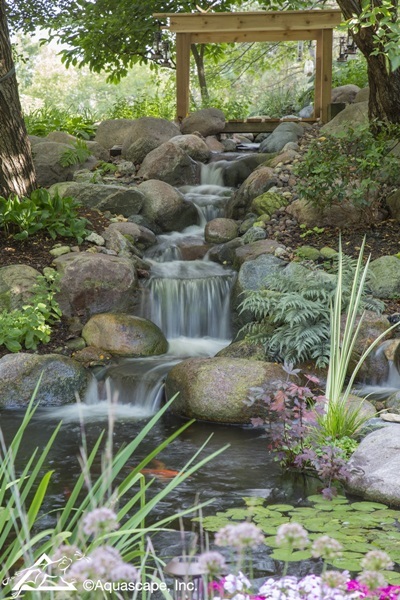 Here are some questions to ask yourself as you search for your perfect pond makeover. Hopefully you’re well on your way to dreaming about creating or enhancing your own personal paradise. As you gaze out upon the wintry landscape, imagine what it can look like in the spring and go from there! The possibilities are limitless and you can always grow and expand with each addition you make.